Toyota President Akio Toyoda will be one of the four drivers racing the Gazoo Racing #48Lexus LFA in the 41st annual Nürburgring 24 hour race this weekend in Germany, joining the team of Takayuki Kinoshita, Hiroaki Ishiura, & Kazuya Oshima. 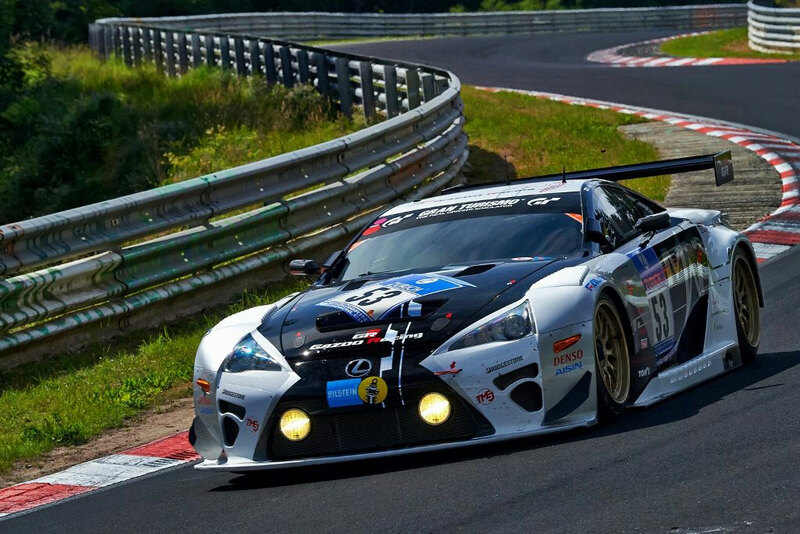 The LFA will be racing in the SP8 class. A second prototype #53 LFA Code X will be racing in the SP PRO class, driven by Akira Iida, Juichi Wakisaka, & Takuto Iguchi. 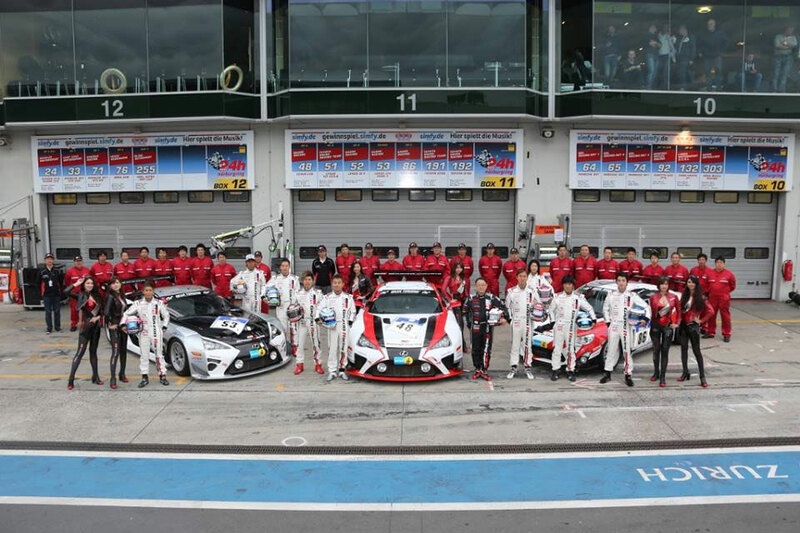 The race will be livestreamed on the Gazoo Racing website and the VLN Nürburgring Race page. 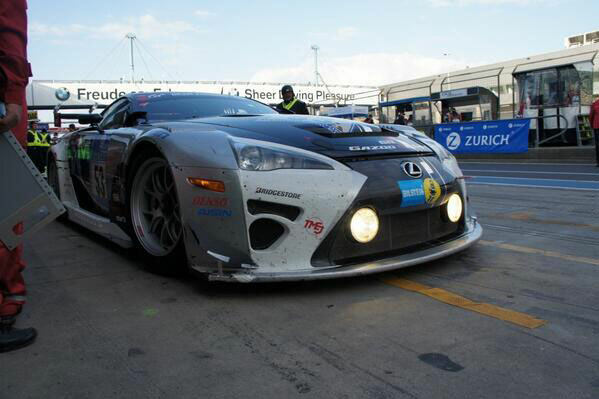 Racing updates will also be posted here at Lexus Enthusiast throughout the weekend. 10:18am ET: The race is now over. The #53 LFA Code X finished 11th overall & first in the SP-PRO class. The #48 LFA finished 13th overall & first in the SP8 class. Huge wins for both teams! 9:02am ET: With less than an hour remaining in the race, the #53 LFA Code X is 12th overall/first in SP-PRO class, and the #48 LFA is 14th overall/first in the SP8 class. 10:58pm ET: Currently, the #48 LFA is running first in the SP8 class and 22nd overall. The #53 LFA is 16th overall, and second in the SP-PRO class. 6:01pm ET: The #48 LFA remains first in the SP8 class and 29th overall. 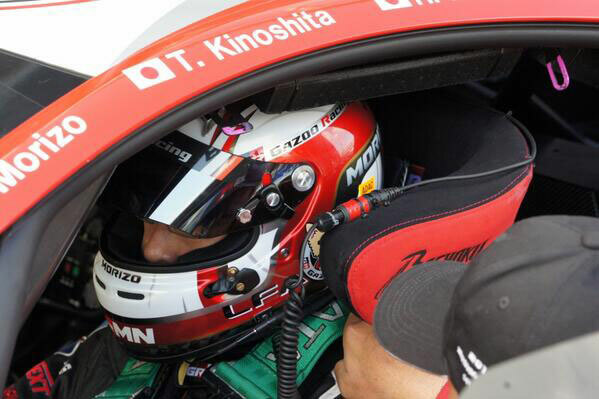 The #53 LFA Code X is now 20th overall, though it remains second in the SP-PRO class. 2:18pm ET: The #48 LFA has fallen to 29th overall, though the team remains first in the SP8 class. The #53 LFA has climbed to 23rd overall, though they remain second in the SP-PRO class. 12:31pm ET: The #48 LFA started the race 23rd overall and first in the SP8 class. They are now 20th overall and first in their class. 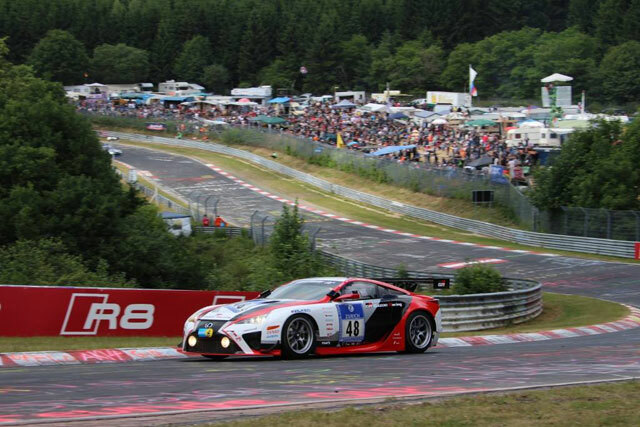 The #53 LFA Code X started the race 24th overall and first in the SP-PRO class. They are now 31st overall and second in their class. Levi: They'll have the Lexus RC-F GT3.